Bad Archaeology has a nice picture of the newly rediscovered Lupercal, the cave where Romulus and Remus were supposedly born. The cave is actually a domed and frescoed chamber under the Palatine — and what frescos! The post also claims that the Lupercalia was abolished by Pope Gelasius. Looking around the web, this seems to be based on a letter by that Pope to the senator Andromachus (perhaps ep. 100). Is this online anywhere, I wonder? There is interesting news in a Reuters report, Long-isolated Libya plans archaeology drive. The archaeology campaign is backed by leader Muammar Gaddafi’s most prominent son, Saif al-Islam, who recently approved setting up of a society for safeguarding archaeology that would coordinate the work of foreign and local researchers. 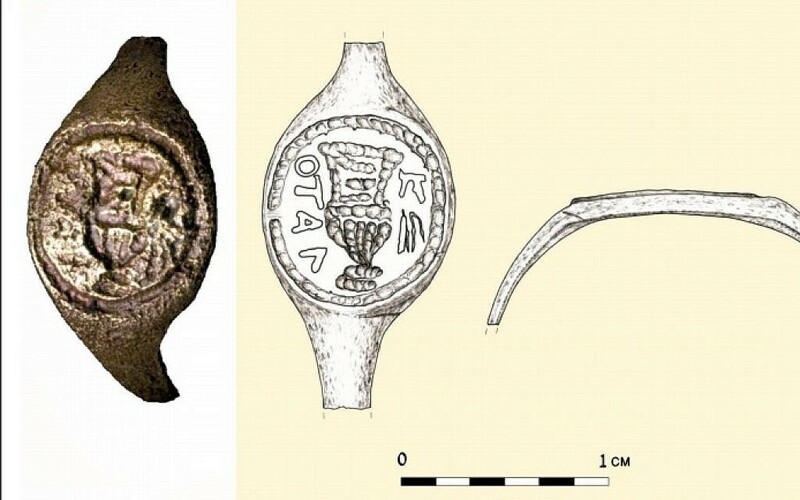 Key discoveries were made in recent years by French researcher Andre Laronde at the ancient Greek port of Apollonia in Cyrenaica, birthplace of the philosopher and mathematician Erastosthenes. The question for me is whether there might be papyri out there. Is anyone looking? Should someone be?